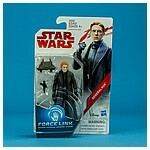 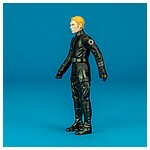 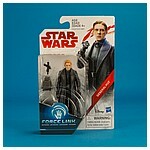 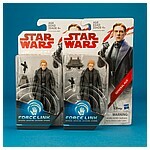 The General Hux action figure featured on this page was made available internationally on September 1, 2017's Force Friday II event as part of the first wave of 3.75-inch action figures based on the characters from The Last Jedi in the Star Wars Universe "Teal" collection. 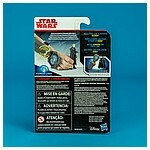 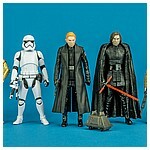 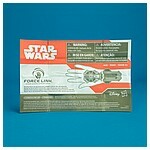 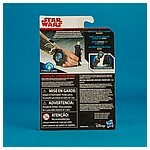 Also released in this assortment were Chewbacca, C-3PO, Resistance Pilot Paige, and Resistance Tech Rose. 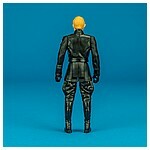 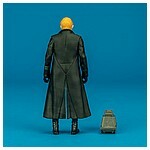 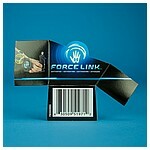 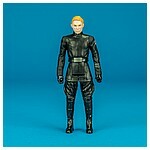 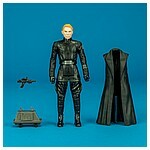 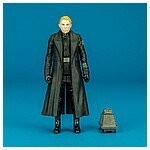 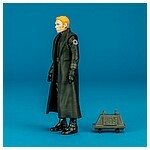 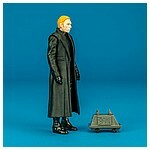 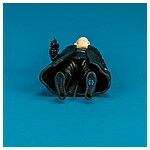 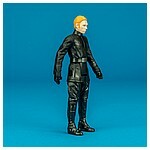 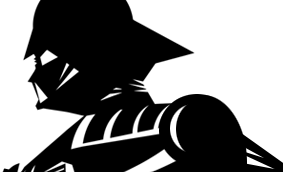 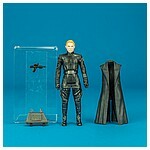 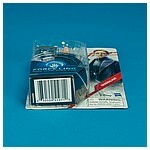 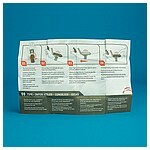 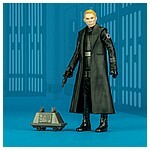 Very early on in its production run, Hasbro shifted the Mouse Droid packed in with the General Hux action figure featured on this page from a profile position to a straight forward position.